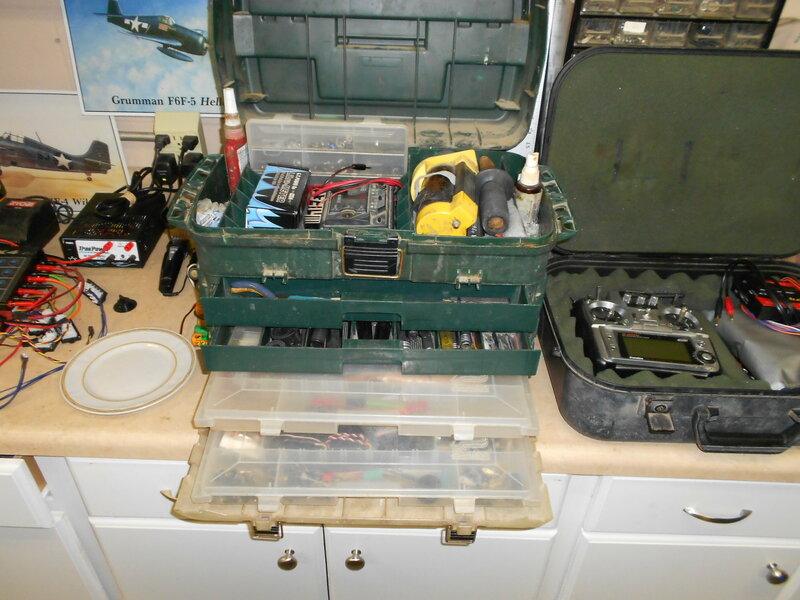 What are some good tool boxes for parts? I want something like a Lift-n-lok toolbox with slide out trays that don't have individual lids. I want to be able to slide out trays and have access to items without needing to pull out the small trays and lay them out and open the lid to access stuff inside.. Sorry I can't post a pic in here since I don't have enough posts. Seems good to hold large and small parts and you can even fit a radio in the top compartment if you put some foam in there. Last edited by InTheZoneAC; 03-24-2019 at 04:13 PM. I use a Plano tackle box.